Discover with us the 100 years old journey from a modern city to an iconic destination! Arrival at the airport. Meet and greet service. Private transfer to the hotel. 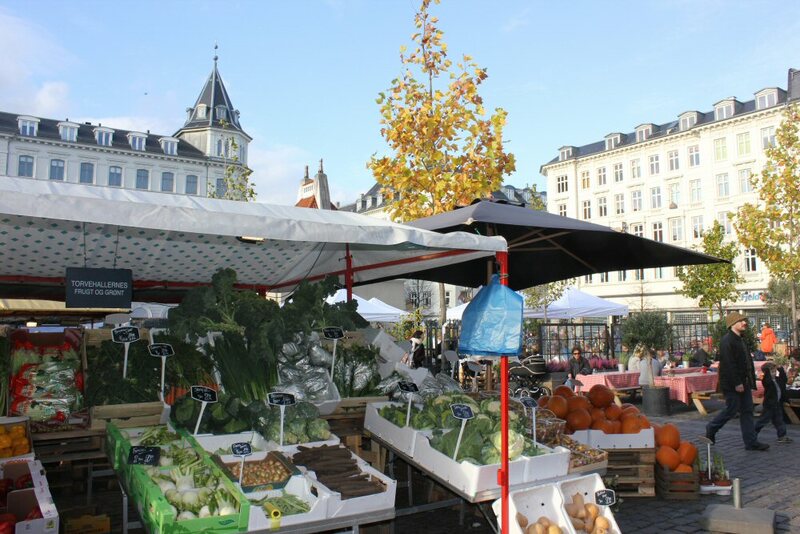 City tour of Copenhagen by foot (3 hours), including all the main attractions. Lunch at the city market Torvehallerne, where the tourists can try the famous Danish sandwich smørrebrød and then tea or coffee in one of the most famous bakeries in the city. Supper in the old Danish restaurant, serving traditional Danish food (from 50 euro per person). Lunch from 30 euro. Coffee and cakes from 20 euro. Going by car to Hillerød city. Check in at the apartments. 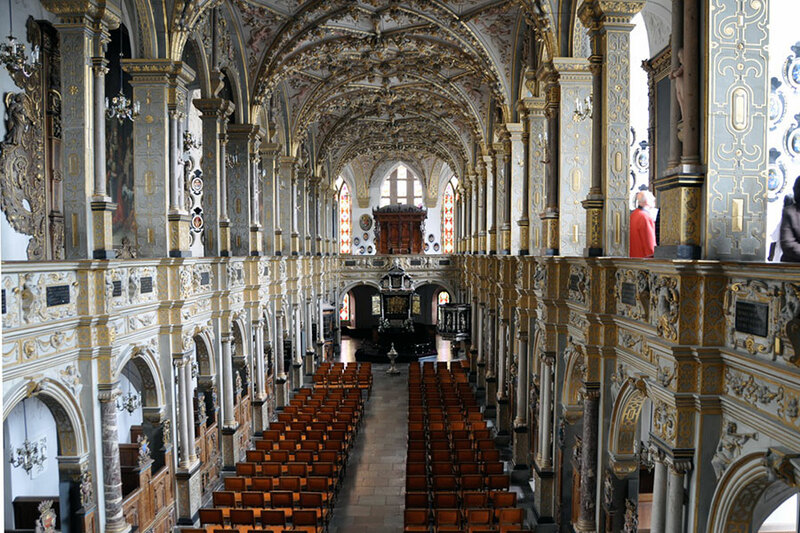 Walking tour in the city and in Frederiksborg castle and gardens. 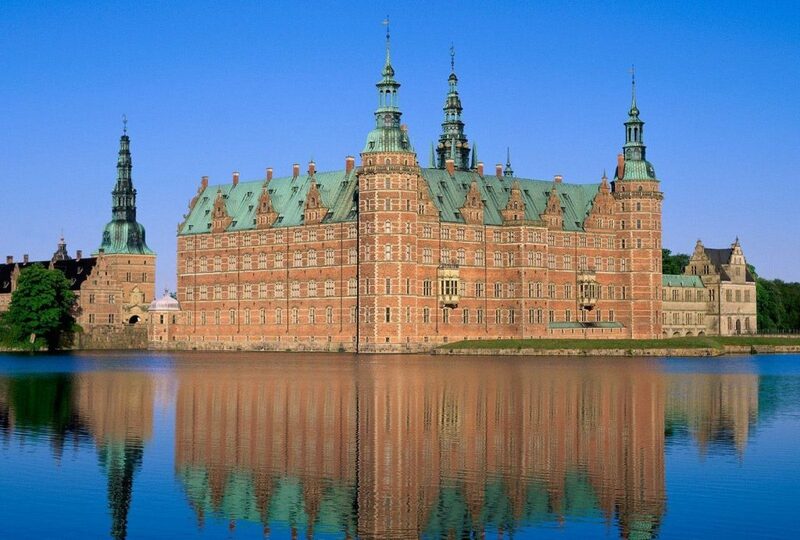 Frederiksborg Palace is situated on three islets on the castle lake in Hillerød, north of Copenhagen. The palace, which is surrounded by the beautiful Frederiksborg Palace Garden, was built in the Dutch Renaissance style at the beginning of the 1600s by King Christian 4th. Lunch in the local restaurant. Visiting the Danish family, that lives on a farm and having supper together. Master class in making Danish meals. Prices for the entrance tickets to the castle 15 euro p.p. Master class in making Danish meals plus supper 120 euro p.p. Meeting with the guide at 10:00. Going by train to the open air museum. One of the largest and oldest open air museums in the world. 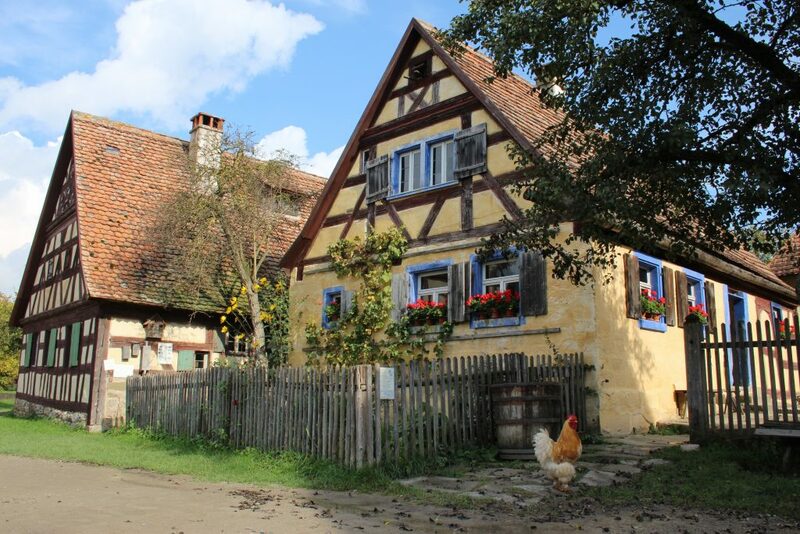 The Open Air Museum is a museum of rural architecture focusing on landscapes, buildings and people. But Freilands museum is far more than just a historical museum, it is also a popular tourist attraction that appeals to the visitor’s imagination. Arriving at the museum, you enter a different world: the countryside of historic Denmark. 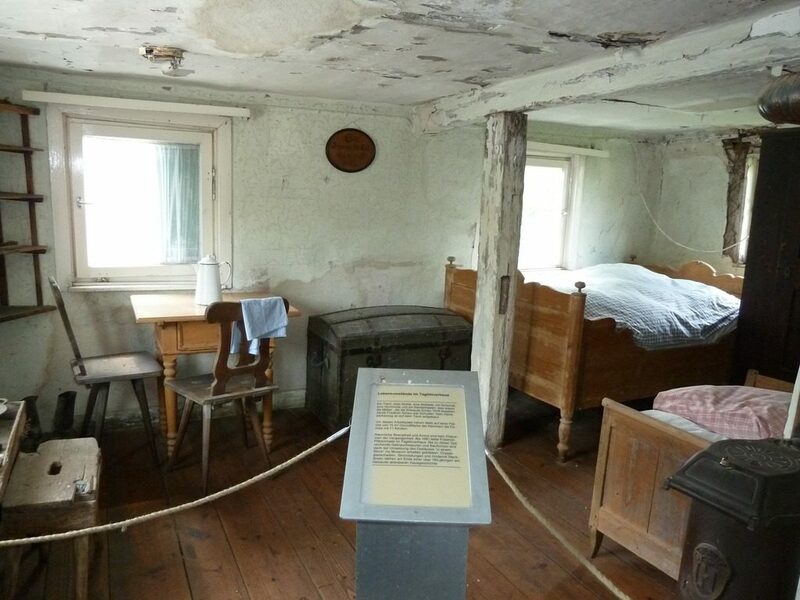 It is not difficult to imagine yourself transported centuries back in time, strolling along the gravel roads and visiting the fullyfurnished homes of the people of the past, such as the peasant, the wealthy miller, the village weaver or the inmates of the poorhouse. Lunch at the museum (It is also possible to take picnic basket with you). Price for transport 35 euro (return tickets).